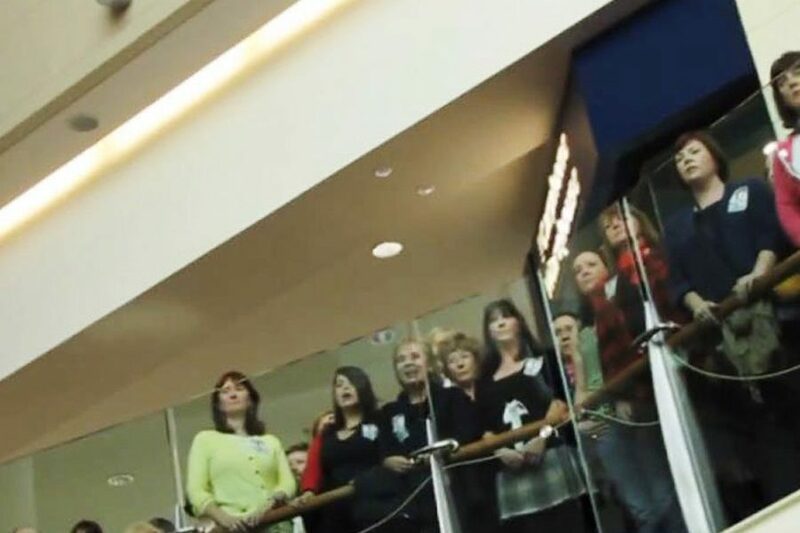 Based in Dublin Dolce (mixed voice choir) began in 2005 with sixteen members and a first prize in the Oireachtas choral competitions, under the name Canaigí Cantabile. From these humble beginnings, Dolce has grown not just in numbers, (it now has around 70 members with a waiting list for places), but also in achievements. Our musical range includes popular, sacred music and everything in between. Be sure to check out our events guide. 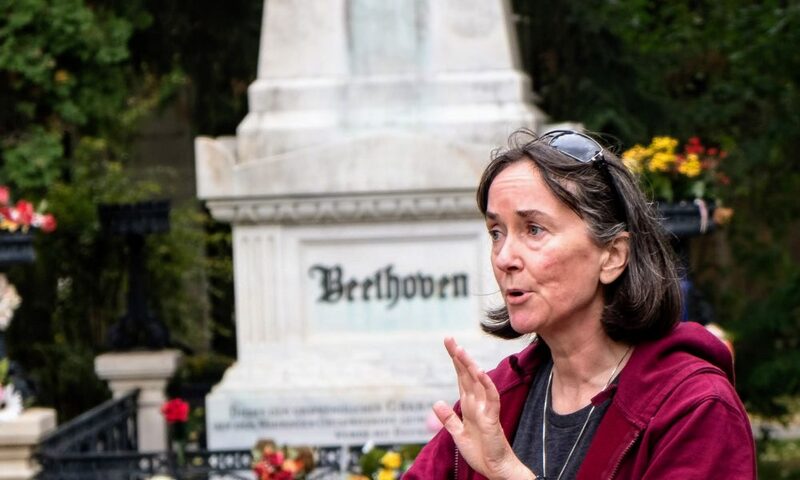 Musical Director Deirdre Ní Chaomhánaigh is the inspiration of Dolce in everything it does. We have a vacancy for one 1st bass from March 7th. Please email us or fill in the form and let us know if you are interested. 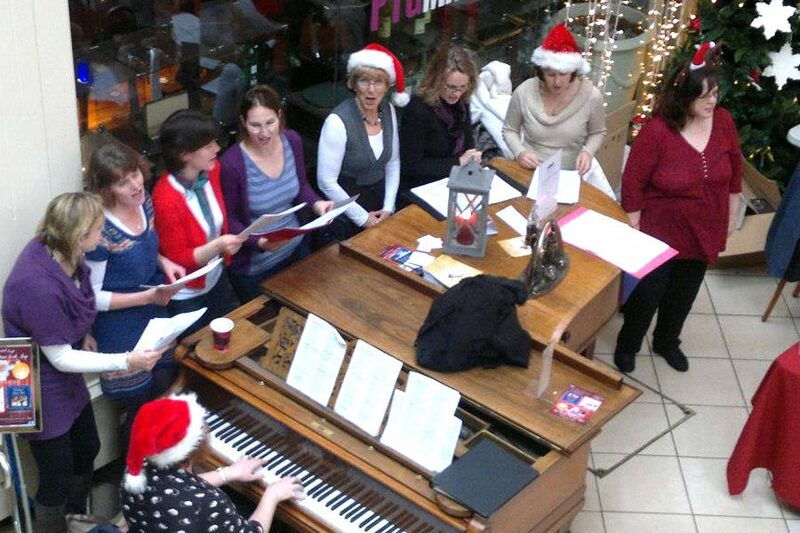 ‘Community’ is important to Dolce both in the everyday interactions between choir members and in the wider community where Dolce is involved in regular charity performances (e.g. Peter McVerry Trust, ISPCC, Simon, Walk in my Shoes, Hugs for Haiti) and events in local nursing homes and hospitals. Dolce has performed Vivaldi’s Gloria, has taken part in the RTÉ Flashmob Musical performance of Handel’s Hallelujah, in the world record choral attempt in Croke Park, in Rebel Week in Bandon, Co. Cork and in RTÉ’s Reflecting the Rising Commemorations on Easter Monday 2016. We won first place awards in Kilcoole, Navan, New Ross, Arklow and in the Cork International Choral Festival National Open Competition in 2011 and 2015. 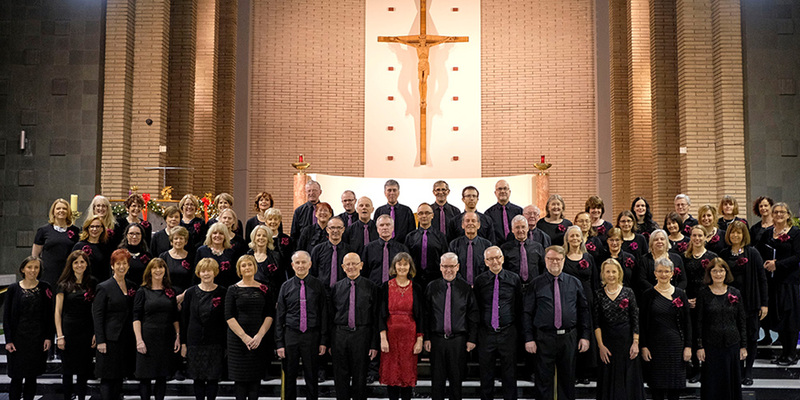 In 2018 Dolce won first prize in the annual Clontarf Parish Choral Competition and first prize for mixed voices in Navan Choral Festival.